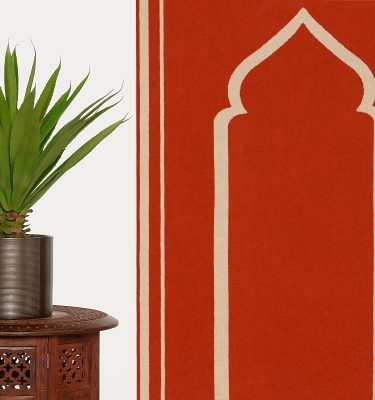 Our Contemporary Prayer Mats have been designed to fit in with all interiors no matter how bright or subtle. Ideal for work and home environment, these beautiful Prayer Mats are reversible and available in a range of colours to blend in with any décor. All Prayer Mats have been made with great love and care here in the UK. 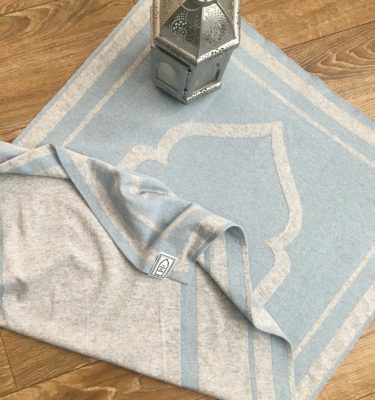 Due to the nature of the fabric we use for our Prayer Mats and the production process, the size may vary slightly by a few millimetres and you will find that the edges tend not be completely straight. We feel it adds to the character and uniqueness of our Prayer Mats and believe you will agree.